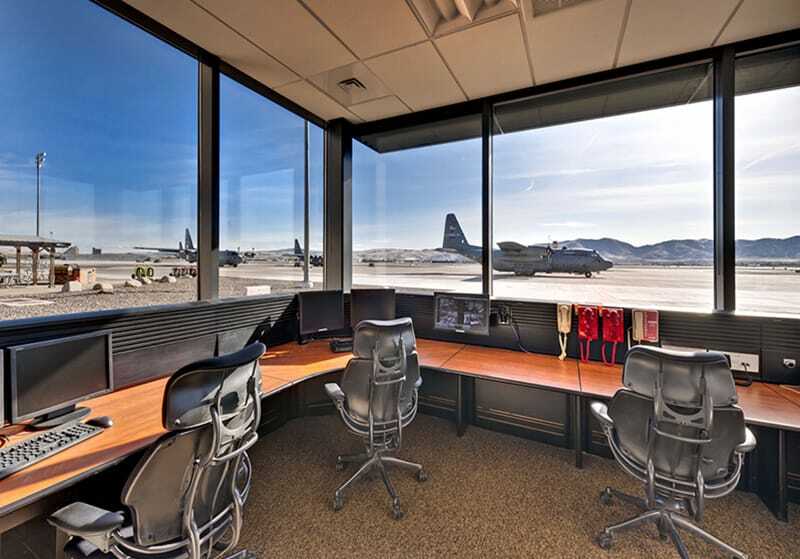 Gilbane provided general contractor services for the Nevada Air National Guard (NANG) in Reno, NV. The new fire station replaced the existing inadequate station and consisted of a two story building with administrative offices, training and conference rooms, sleeping quarters, individual bedrooms, laundry, living room, and a kitchen for fire department personnel. 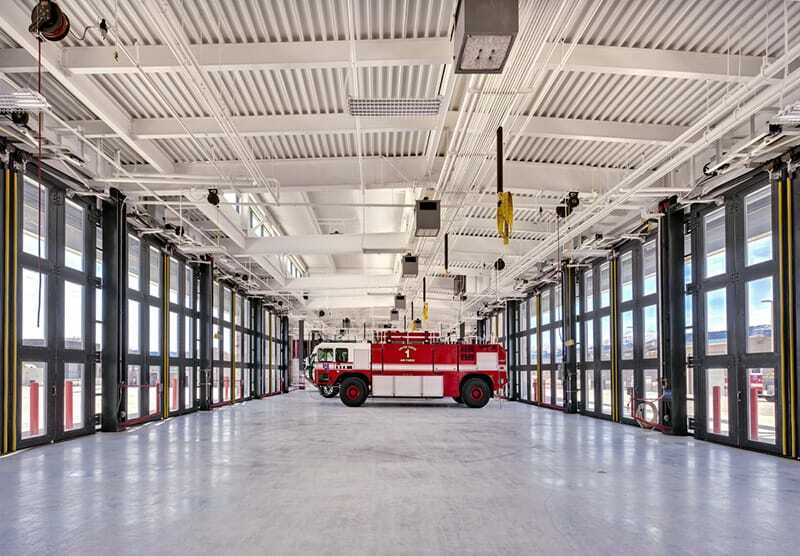 The main focus of the facility was the seven apparatus bays for fire trucks and other dispatch vehicles which were unique in that each bay was serviceable from each side of the building via Large Automatic Four-Fold Glass Doors. 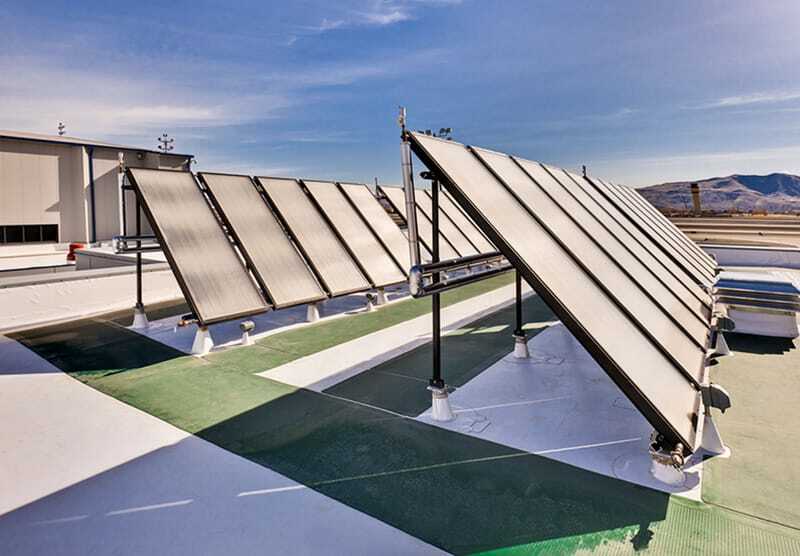 This facility was state of the art and included N+2 redundancy as well as a number of specialized systems including but not limited to: Compressed Air package system, SCBA Breathing Air Compressor System, Solar Water Collector System with 19 roof mounted Panels, Wash Bay Equipment for Truck/Car Wash, Vehicle Exhaust Removal System, Blast Resistant Glazing, Air-to-Air Energy Recovery System, Radiant Heating Flooring System, Fire Station Alert System, Mass Notification System & Public Address. -Lt Col Robert Nicholas, BCE – Nevada Air National Guard – 152nd Airlift Wing. Part of the specification requirements were to subcontract directly with Monaco Enterprises Inc. for a Project Specific Fire Station Alert System. An issue found during Gilbane’s efforts in subcontracting this vendor, was the Federal Government could receive a substantial discount for contracting Monaco Enterprises directly rather than through a General Contractor like Gilbane. Gilbane discussed this issue with the Nevada Air National Guard and made recommendation for NANG to subcontract directly with Monaco Enterprises while Gilbane retained fee on this portion of work as well as negotiated services such as management and coordination. 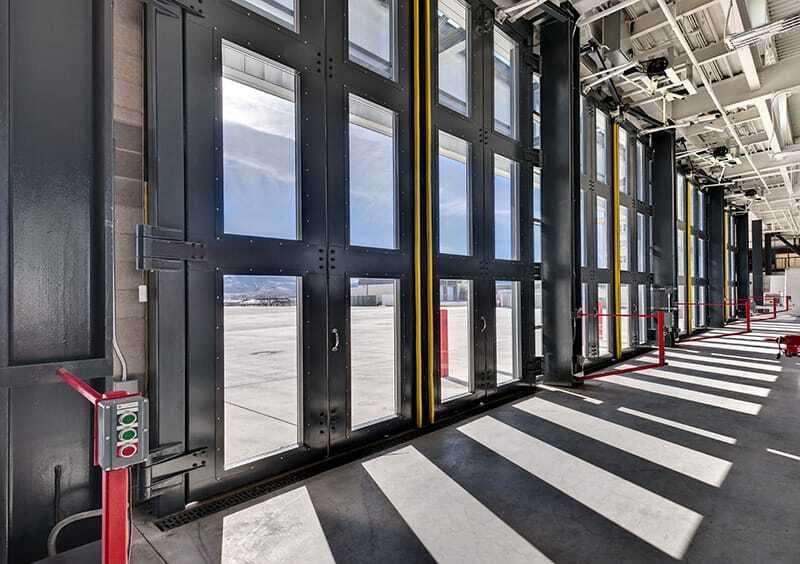 Gilbane was able to save the Nevada Air National Guard a significant amount allowing them to utilize this savings on other components of the project.